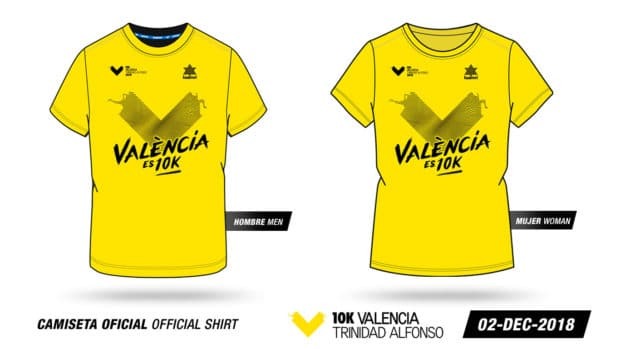 The Marathon, Half-Marathon and 10-kilometre Valencia /Trinidad Alfonso Race present their shirts for 2018. 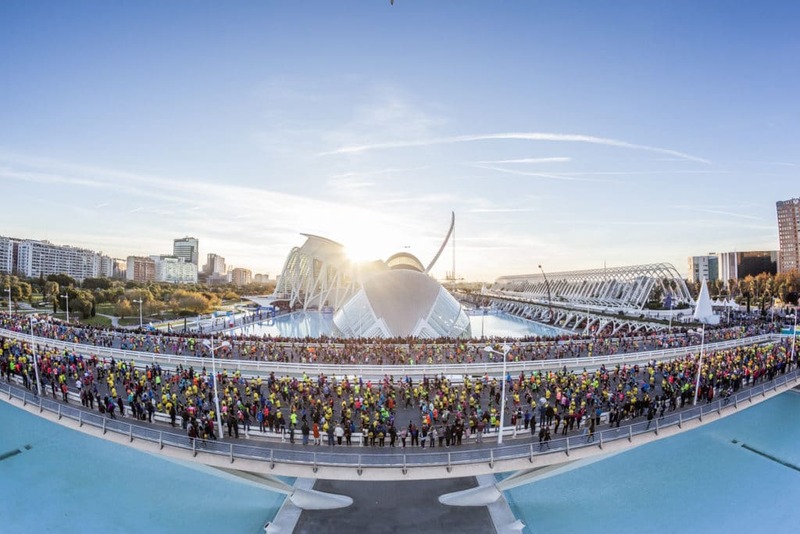 The shirts share design lines and have a colour range that highlights the three big trials in Valencia — ‘The Running City’. The technical garments are again made by the Valencian firm Luanvi, whose quality running shirts are ideal for road races. Last but not least, here is the yellow shirt for the 10-kilometre Valencia/ Trinidad Alfonso Race. The trial will share the Start and Finish with the Marathon on the 2nd of December 2018. The front also prominently displays the letter ‘V’ but in this case it is made up by lines and waves that convey the idea of speed. 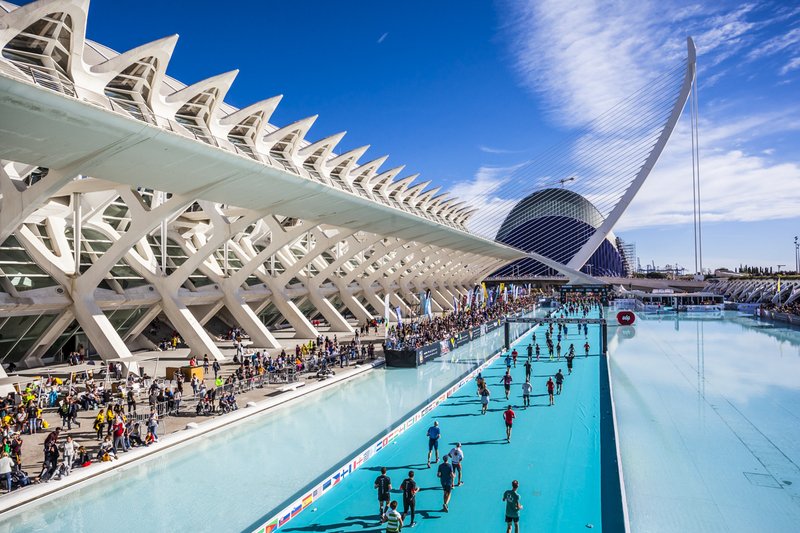 It bears the slogan “València es 10K” (Valencia is 10km-running). As with the other shirts, the back also displays the hashtag for the trial, together with the circuit map and distance. Still haven’t sent your entry form? Do so now!